Today we bring you a new pack of rustic and realistic textures. 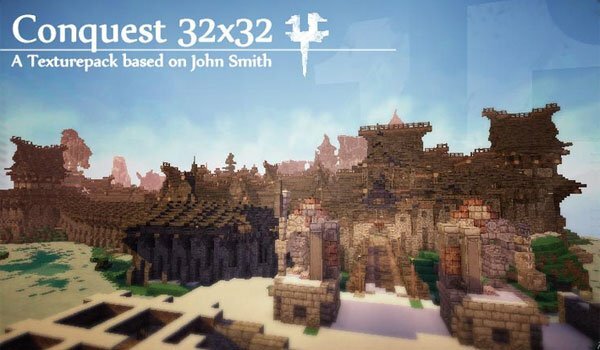 Conquest Texture Pack 1.8 is a texture pack that is based on one of the most popular packs, John Smith Texture Pack, which took inspiration from the author of Conquest. The textures in this pack have a realistic look and mostly consist of various rustic and gloomy elements with a resolution of 32x. 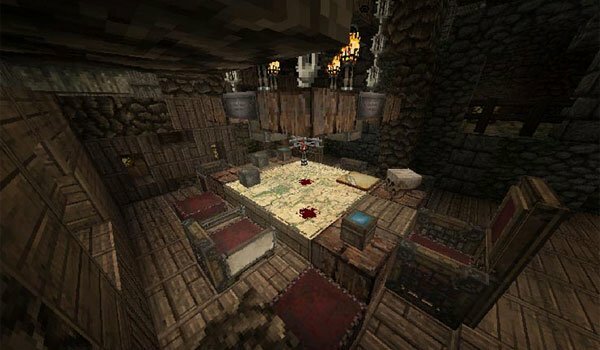 How to install Conquest Texture Pack for Minecraft 1.8? Paste the texture pack file, under “resourcepacks”.